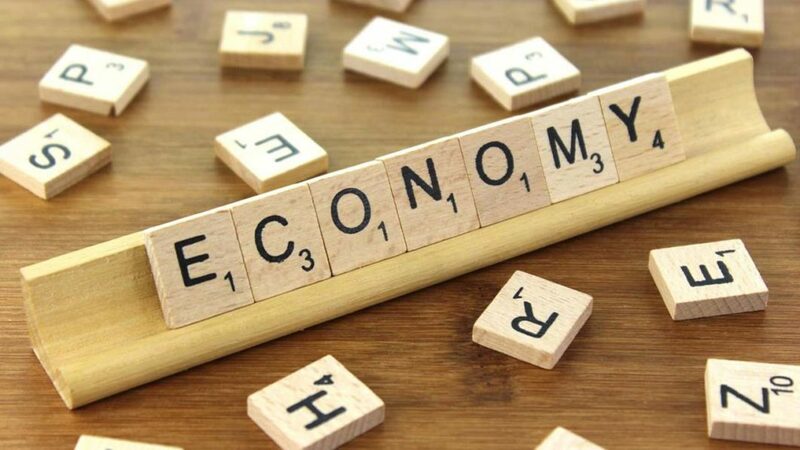 New Delhi: India ’s economic growth will slow down somewhat but remain robust, at close to 7.50% in 2019 and 2020, the Organisation for Economic Cooperation and Development (OECD) has said. “Economic growth will slow somewhat but remain robust, at close to 7.5% in 2019 and 2020,” the Paris-based organisation said for India in its 2018 Economic Outlook. OECD said though higher oil prices and rupee depreciation are putting pressure on demand, inflation, current account and public finances, and structural reforms will aid business investment and exports. However, the organisation said monetary policy will need to be tightened as inflation expectations are trending up and there are several upside risks to inflation. OECD said the Reserve Bank’s credibility in targeting inflation and its projected marginal increases in policy rates will help anchor inflation. The organisation also sought further subsidy reform to help make social spending more effective and improvement in public banks’ governance. On the trade front, it noted that the hike in US tariffs on Chinese imports could benefit India’s exports, particularly in the textile sector. What would happen if India and Pakistan start a nuclear war?